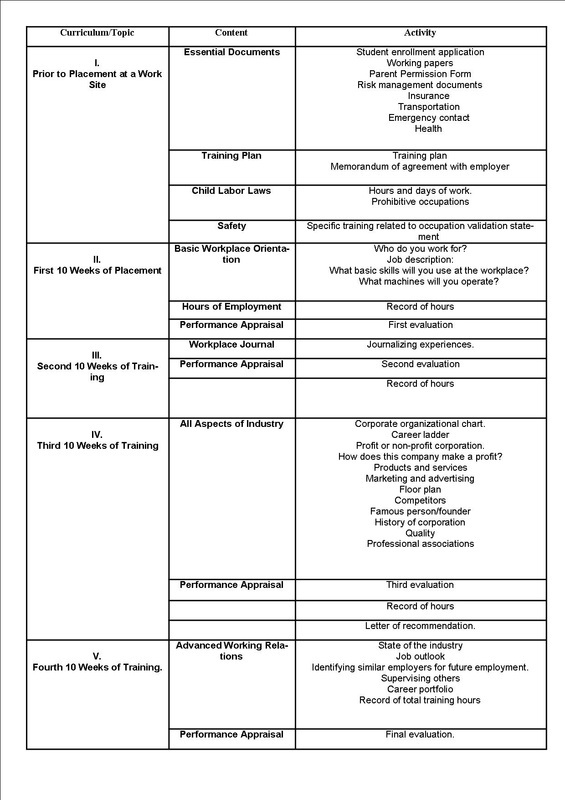 All Career & Technical Education Cooperative Work Experience Programs (CO-OP), Career Exploration Internship Program (CEIP), General Education Work Experience Program (GEWEP), and Work Experience & Career Exploration Program (WECEP) must be organized to include related general instruction. Students enrolled in these state-approved, registered work based learning programs are required to receive the related instruction before and during the learning experience. Related instruction is typically part of a student’s CTE program of concentration (e.g., business education, technology education, health occupations), but it could also be an independent course or courses. The instruction may precede employment, take place concurrently, or be a combination of both. The work based learning coordinator works with the classroom teacher and business partner to ensure that the technical knowledge and skills, employability skills, appropriate health and safety training, and mentoring are delivered in a collaborative process. One unit of related general instruction is required for students enrolled in a five-unit CTE diversified CO-OP sequence. The other three programs have various requirements. 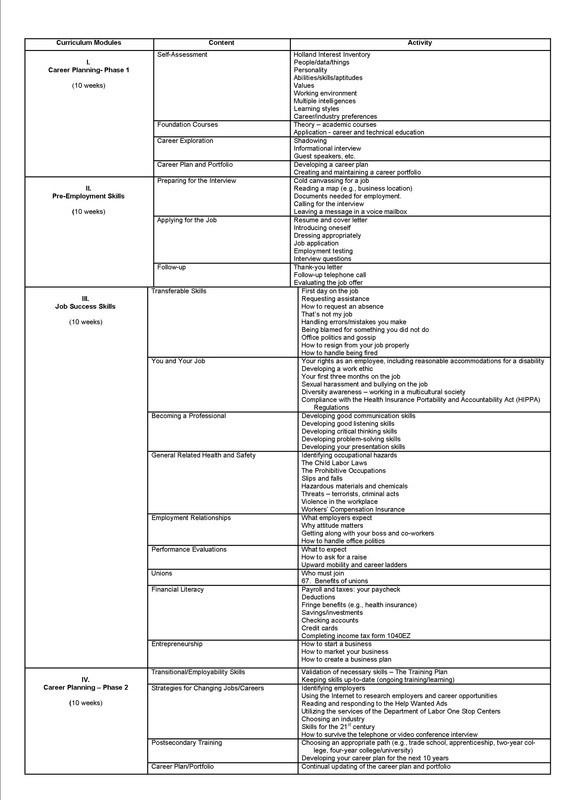 Following is a list of suggested instructional topics to be used before and during the students’ training experience. Students enrolled in state-approved work based learning programs are to receive general related instruction before and during the learning experience. Attached is a list of instructional topics for use while the student is at the training site.